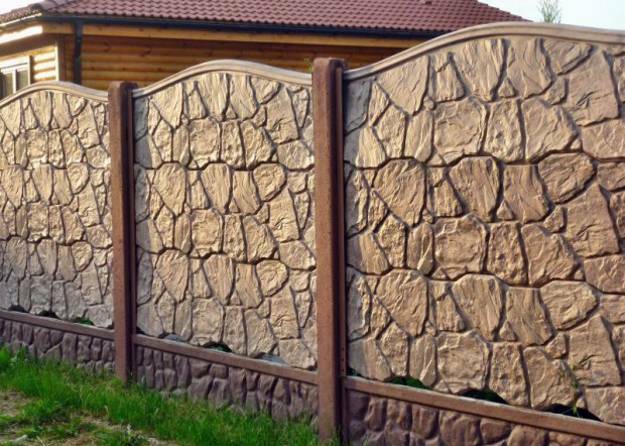 A beautiful fence can beautify your landscaping ideas and add cosiness to front yard and backyard designs. A fence is a functional and very decorative element of your outdoor living spaces, which should be selected wisely, because a fence dramatically changes backyard or front yard landscaping. 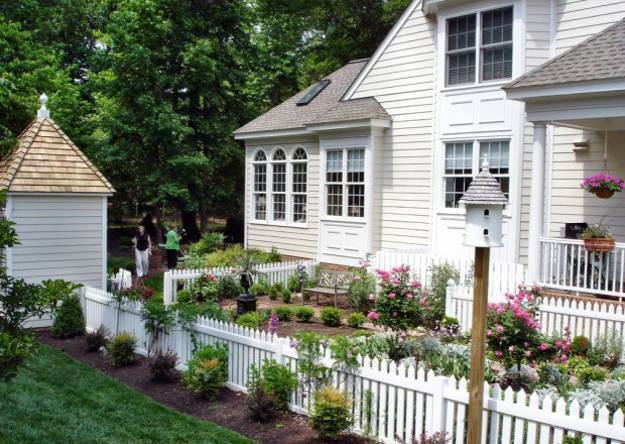 Lushome shares a collection of attractive fence design ideas to help you choose the best fence design for your garden, front yard and backyard designs. 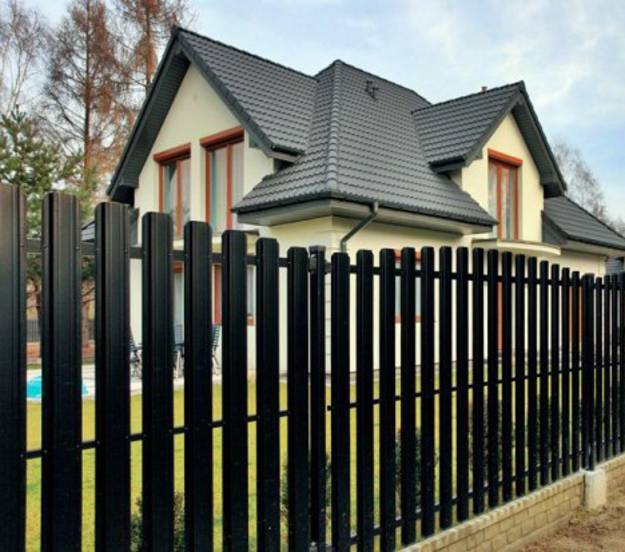 Selecting a fence depends on your home location. A large fence can help protect your property. 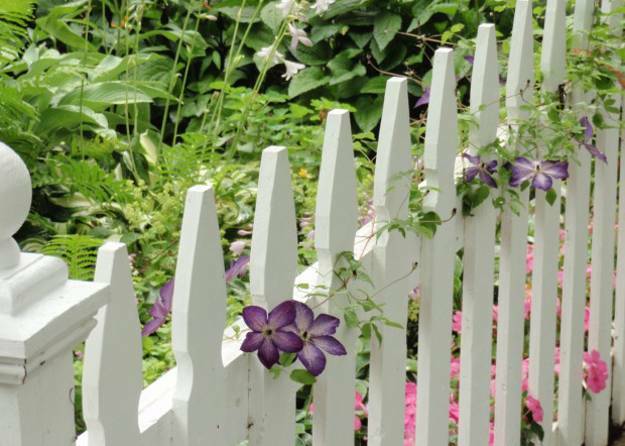 A short fence can create a nice border and beautifully define your property. A decorative fence can enrich your garden design and add a gorgeous accents to unique front yard and backyard ideas. Fence design affects your landscaping ideas. 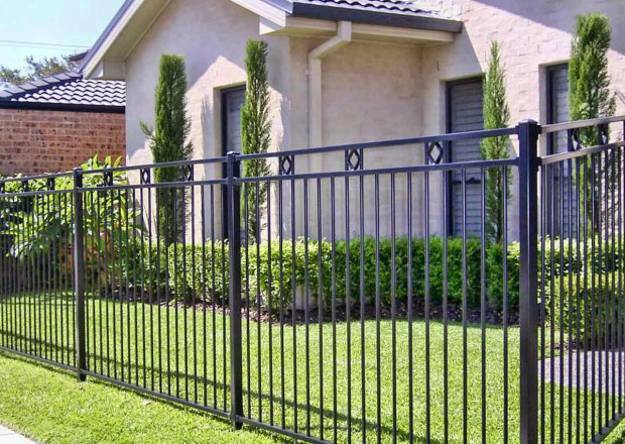 No matter what your reason is for adding a fence, it is always best to select functional and beautiful fencing material and design ideas to beautify your property. Also you need to look for a good company to install your fence. 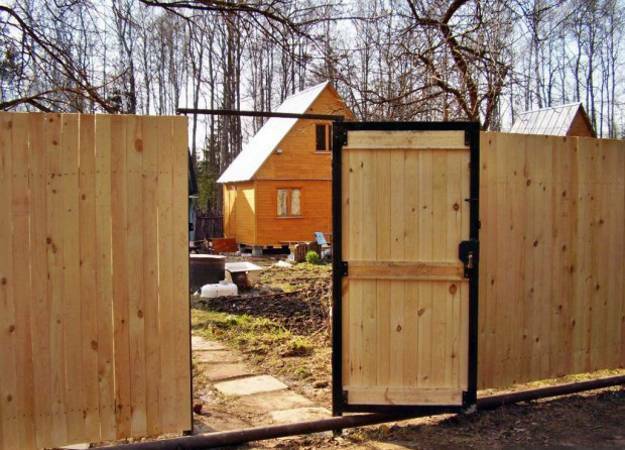 Consider as many different fencing options and design ideas as you can find. 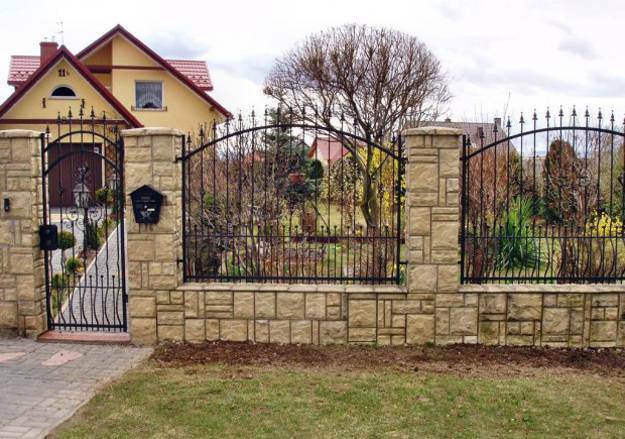 Think which fence design is more affordable, functional and decorative. 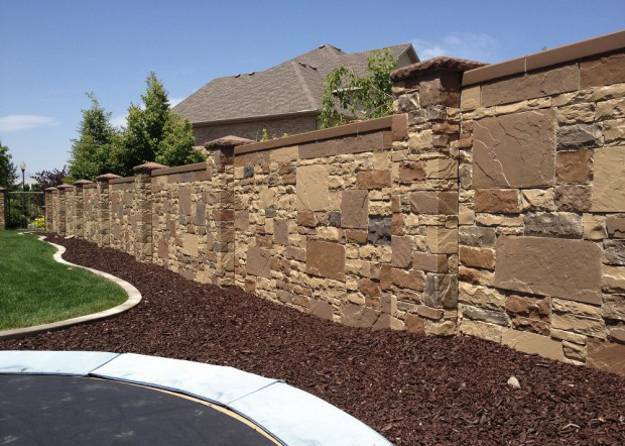 All of these questions are important for your each for the best fence design that will create wonderful front yard or backyard designs and make your landscaping ideas look unique and beautiful. 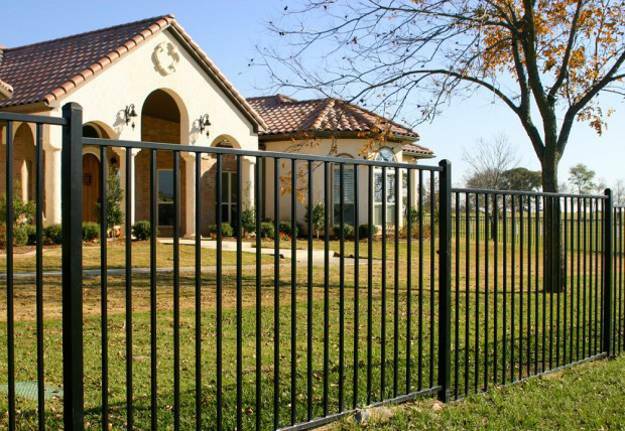 The most common fences are vinyl, wooden, natural and man-made stone, chain link, aluminum and wrought iron. Vinyl fences are beautiful and do not rot like wooden fences. 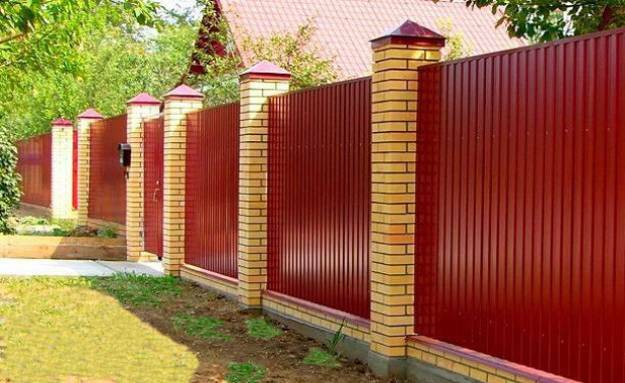 Vinyl fence design ideas vary, and these fences do not require painting. 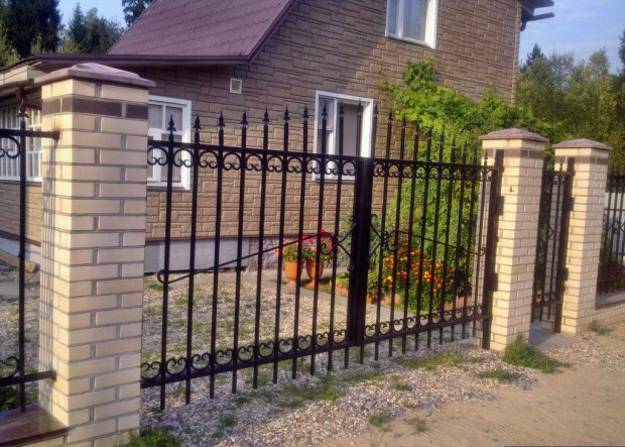 Aluminum, wrought iron and some wooden fence designs allow you to see past the fence and give a nice look to front yard and backyard designs. Wrought iron and wooden fence designs add a nostalgic and charming look to yard landscaping ideas. These fences require maintenance. 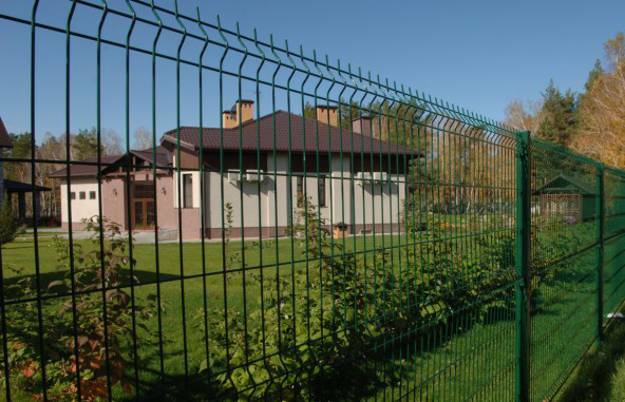 Chain link fence design is similar to aluminum fence. 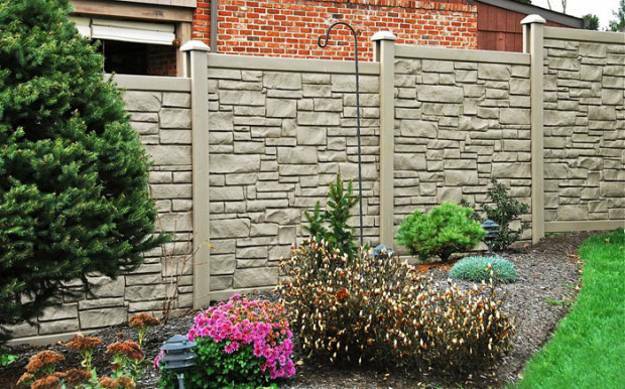 These types of fence material look contemporary and add an industrial feel to landscaping ideas. 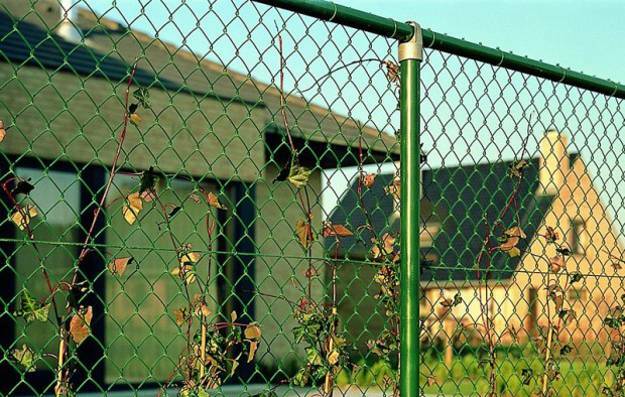 Chain link fence can be made with metal covered with green vinyl to blend the fence design with your surroundings. Wood fencing materials and wooden fence design ideas give more freedom to create truly unique fences and add a personal touch to your landscaping ideas. 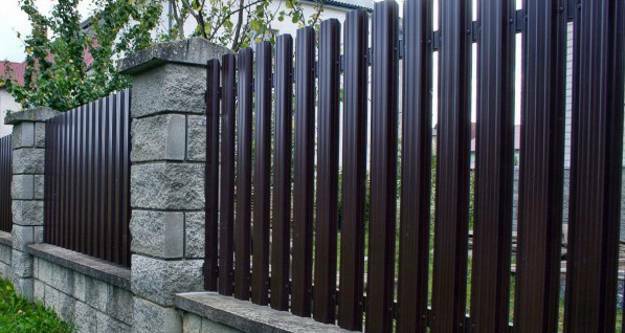 Wooden fence design ideas can be very artistic and romantic. A wooden fence gives off the vibe of the American dream since white picket fences are still very attractive and desirable.